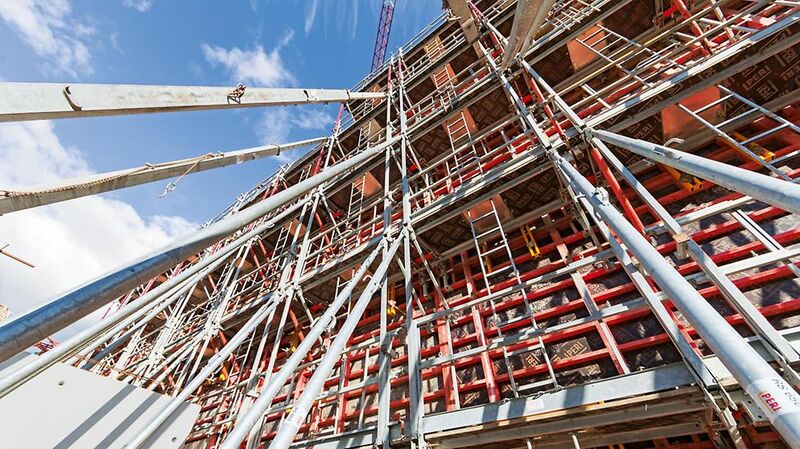 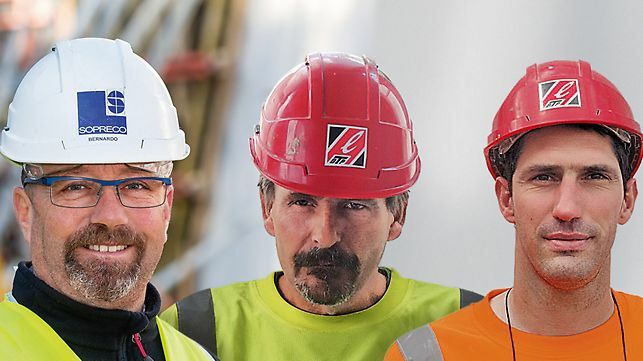 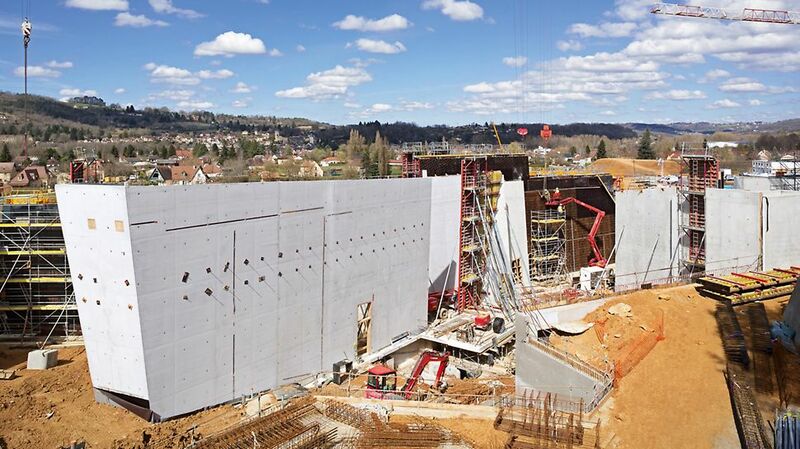 Having taken all possibilities into consideration, we chose the TRIO and VARIO wall formwork systems for realising the inclined walls of the Lascaux project. 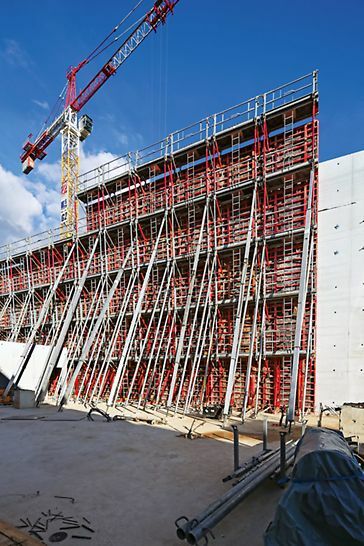 The handling of the TRIO elements is simple and practical at the same time, and the inclined surfaces could be joined together without any problems whatsoever – in spite of the changes in inclination between the individual wall sections. 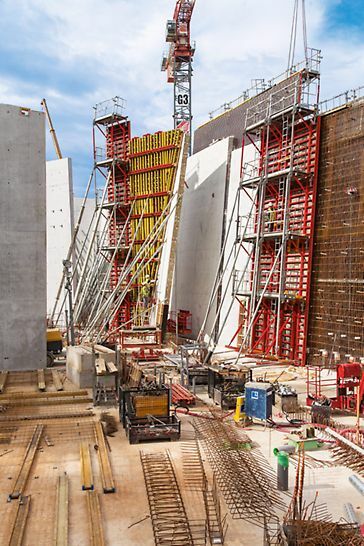 After carrying out some adjustments, the VARIO formwork proved to be a very sensible choice for forming the adjacent walls with counter-positioned inclinations.